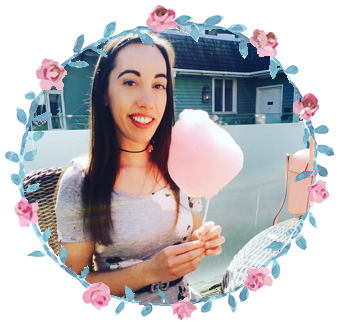 Day Three of my giveaways! 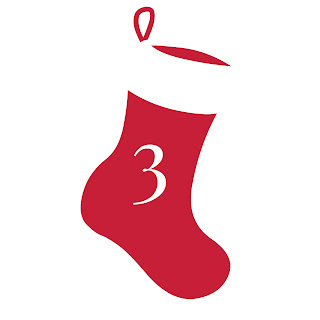 Check out what is behind door Number Three! 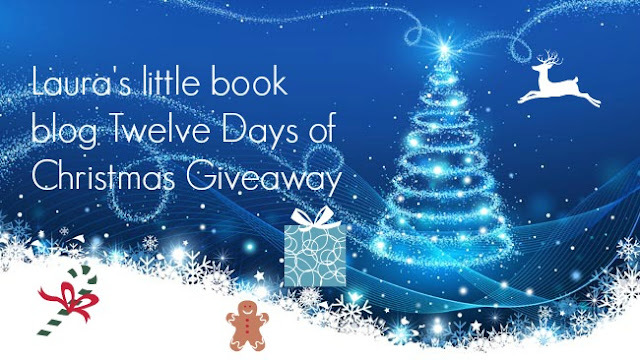 To win a copy of Christmas at Lilac Cottage notebook, enter via rafflecopter below. International and ends Midnight tonight! A great read for a chilly December day. Thank you! I love reading festive books, and this one sounds like a very enjoyable read. I can't remember if I have read any Christmas book. A great read for these days, thank you for the chance! I have read the book on the kindle and would love a copy to eeep. Looks like the perfect book to get in the festive spirit. Who doesn't love a good book?? 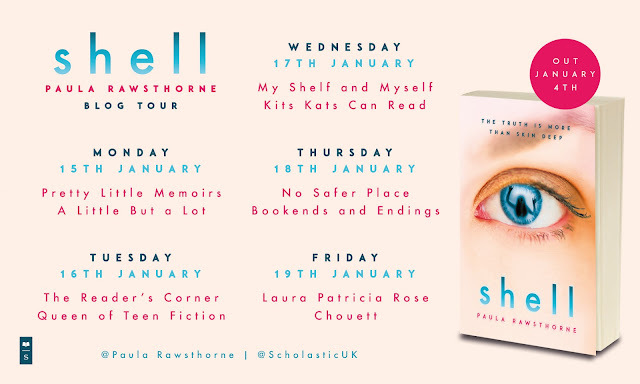 I absolutely love reading and this book looks fab!